Browse Southwest Cape Coral homes in zip code 33914 by price range, organized by type of property: Cape Coral Waterfront Homes that are Direct Access, Homes that are Gulf Access and Homes that are off water. Our local Cape Coral MLS is updated daily and we also feature newly listed Cape Coral properties here. 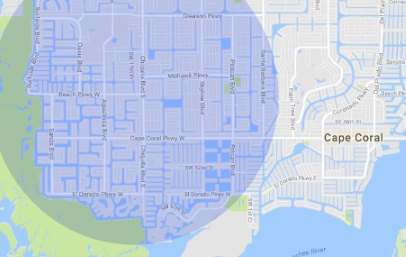 To specify your own criteria for searching Cape Coral waterfront homes, for example if you only want to browse homes with pools, use our Southwest FL Advanced Search Tool. Browse Cape Coral Sailboat Access Homes in the Southwest using these links. Sailboat or “Direct” Access means there are no bridges or power lines along the canal system. Browse Cape Coral Gulf Access Homes in the Southwest using these links. “Gulf Access” means there are one or more fixed bridges and power lines along the canal system. Browse non waterfront homes in the Southwest part of Cape Coral using these links.